The wellbeing of a person is to some extent determined by the level of healthcare in the place he or she resides. When a country has standard healthcare, the citizens will enjoy good medical services and thus live healthy lives. professionals, equipment, staff, doctors, cost, and access to preventive care. It is given on a scale of 0-100. This is basically what I used when compiling this list, but I also took into consideration, other factors like life expectancy, mortality rate etc. So here goes. Denmark with an health care index of 76.17 is 10 on our list. Healthcare in Denmark is of upmost priority to the Danish government. That’s why in 2014, the Danish healthcare expenditure rose to 10.6 per cent of the national GDP, which is more than the OECD average of 9.0 per cent. 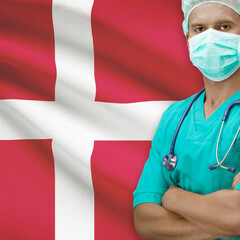 Healthcare in Denmark is financed mainly by local taxation. Their average life expectancy is about 80.6 years. There is also 1 doctor to every 294 persons living in Denmark. 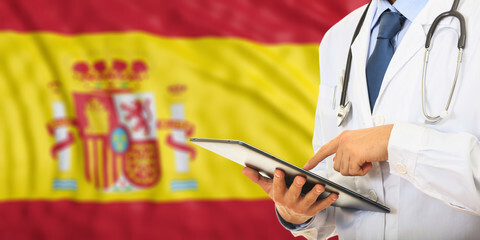 They are also one of the major countries making use of healthcare technologies, called ehealth. Denmark has also made get progess in the reduction of cardiovascular disease mortality in the last five years. Give it up for Denmark please!